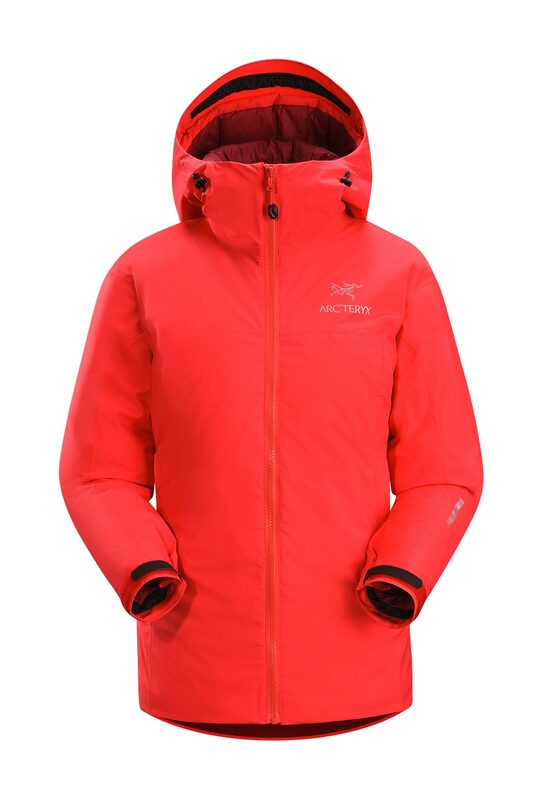 Arcteryx Grenadine Kappa Hoody | Arc'teryx Jackets Women Online Sale! Ski Touring Ideal for active pursuits on freezing days, this windproof insulated hoody delivers serious warmth with superb breathability. WINDSTOPPER fabrics provide complete wind and light moisture protection, and thick Coreloft insulation traps heat inside. Coreloft 140 gm/m insulation Machine wash in warm water.